Writing a business plan is one of the most important aspects in business success. A business plan can help you set clear objectives and clarify your thinking, monitor performance, provide early warning signs and potentially be used as part of the recruitment process to attract talented employees. Importantly, a business plan can help you see where you are going wrong and spot potential opportunities for growth. Outlined below are 5 reasons why start-ups should write a business plan. If you need finance, no bank manager will lend you money without a considered plan. Even if you are looking to borrow money from friends and family, it is a good idea to clearly communicate your vision and business ideas. 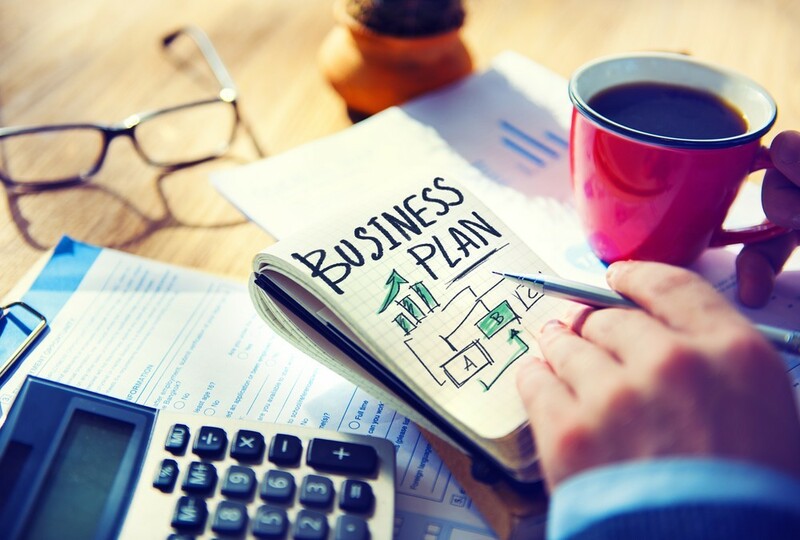 A business plan is not just a resource that is used just to secure finance at the start-up phase; it is a vital aid to help you manage your business more effectively. By setting clear objectives and mapping out your business ideas, you will have a much better understanding of your business, your customers and your strategy moving forward. Also, as the chances are that you’re working in a partnership, a business plan is a good way of ensuring that everyone has the same ideas for the company moving forward. Are you all on the same page? Is the business heading in the right direction? By doing this at the start it will clarify the thinking of all involved and make it easier to make decisions further down the line. When projecting your financial information (Profit & loss accounts; cash-flow and balance sheets) it is a good idea to include a sensitivity analysis in your financial forecasting – include the figures your business may achieve if your projected sales figures were either 10% or 20% up or down. This will not only show potential investors you understand the market but will also help you determine worst/best case scenarios. This may highlight weaknesses in your business plan, which may need to be changed accordingly. For example, it may show that your profit margins are too low or that you may experience poor cash-flow due to only offering seasonal products. These problems are much easier to overcome when you spot them early; you have time to find a suitable solution. A business plan will also confirm whether or not a proposed business is viable. A lot of ideas sound great, but when you consider the financials and put it down on paper, you will really see if your business has the credibility to start-up. It is crucial that, as a business, you have a Unique Selling Point (USP). What makes you different from the rest? This may be price, quality or even down to origin – whatever it is, you need to find it and market it. You must understand your market, understand your competitors and find out their strengths and weaknesses. Planning will help you achieve this and will help you to understand what your USP is and how effective it can be in the market. Thinking internally, having a solid business plan will also help determine whether you have the necessary resources to take on new staff – how this may impact profits and what you can afford to pay.